Legion (2010) Film Review. Directed by Scott Stewart. Distributed by Screen Gems. 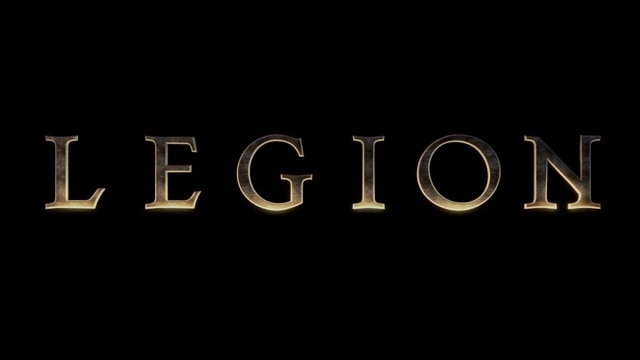 What can be said about Legion, well it is not a Devil,or Demon movie about the end of days. But quite the opposite,a film about biblical prophecy,that from the Heavens we will hear the trumpets of the Angels,and a great plague will be forced on humanity,because God has decided Humanity,has no right to live anymore,and sends his Angels down,almost like the four horseman of the apocalypse,to end all life on Earth. Only we have a saviour in the Form of Archangel Michael,who believes in humanity,and has fallen to Earth in a vain attempt to save humanity. 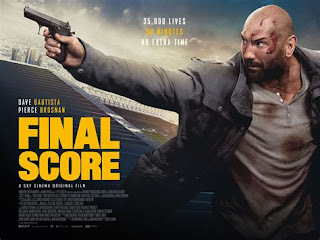 I know this film has mainly negative reviews on all online review sites,but I genuinely really liked this film,using biblical references throughout without being preachy is fantastic,and with the recent Trumpets in the sky, YouTube videos since 2011,scaring the Bejusus out of us,and the recent 21/12/12 Mayan Prophecy,about the End of Days,this film incorporates all this wonderfully into a Hundred minute film. 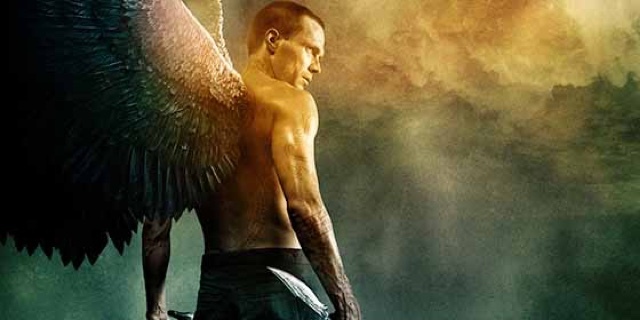 With Brit Paul Bettany as a ripped as f@@k badass Angel Michael,ready to do battle with Archangel Gabriel,played by Kevin Durand,in a small desert outpost truck stop,and Diner. With no escape for the patrons of this diner,with hordes of the possessed,or the Weak Minded,as referred in the film we have the ultimate battle between good,and errr good really. With a support cast of Dennis Quaid as the Truck stop owner,and an atheist,his son Jeep Hanson,who is easily the best actor in this film played wonderfully by Lucas Black,and yes he was the crap actor in the third Fast and the Furious, Tokyo Drift,but he is honestly really good in this,who will lay his life on the line to protect this pregnant waitress,in which he is secretly in love with,and may actually be carrying the saviour of humanity,and the rebirth of Christ the Lord himself. 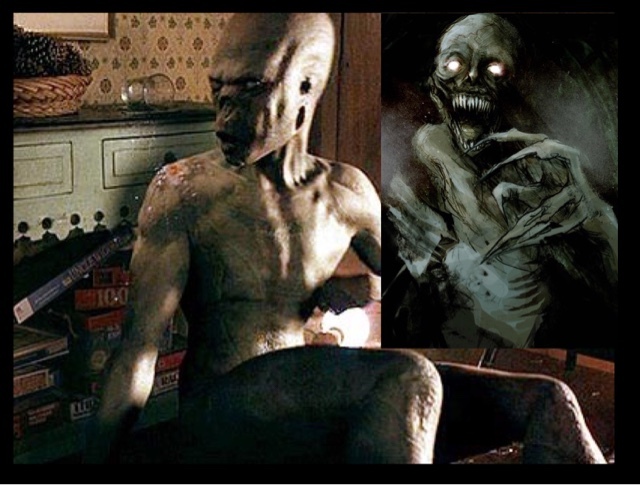 With some of the scariest,makeup by using children's milk teeth in the possessed,which the director actually said he wanted,because it really has an unnerving,and creepy effect. And being stuck In one location makes this film even better,rather than have a huge city,to decimate. Almost the last outpost of humanity fighting back,to prove their right for existence is a really great idea. As I said I liked this film,others didn't,but as apocalyptic films go,you know this one ain't half bad.